For many of us, the annual changing of the clocks in March—‘spring forward’—seems like just a minor annoyance and simply results in us losing a Sunday morning lie-in. At least, that’s what we think. However, tampering with the clock has been shown to cause far more disruption than that, and the recorded costs to society are huge. Living in a chronically sleep deprived society, any increase in loss of sleep may have consequences for individual and public safety. Studies show that although one hour’s change may seem like a minor disruption, the effect on the body’s sleep/ wakefulness cycle has measurable changes for up to 5 days. The most visible consequences are errors in judgment that contribute to disastrous events such as the space shuttle Challenger (Walsh et al., 2005). Less visible consequences of sleep deprivation are far more prevalent, and they take a toll that affects nearly every key indicator of public health: mortality, morbidity, performance, accidents and injuries, functioning and quality of life, family well-being, and health care utilization. Some of these consequences, such as automobile crashes, occur within hours (or minutes) of the sleep disorder, and are therefore relatively easy to link to sleep problems. Others—for example, obesity and hypertension—develop more insidiously over months and years of chronic sleep deprivation. After decades of research, it is conclusive that sleep loss and sleep disorders have profound and widespread effects on human health—including obesity, heart disease, stroke and diabetes, and they affect every single organ in the body. The economic cost of sleep deprivation is significant as well. A recent study entitled Why sleep matters - the economic costs of insufficient sleep showed that lack of sleep among the U.S. workforce costs about $411 billion and loses 1.2 million working days per annum. Researchers found that those who sleep, on average, less than six hours a night have a 13 percent higher mortality risk than someone sleeping between seven and nine hours. 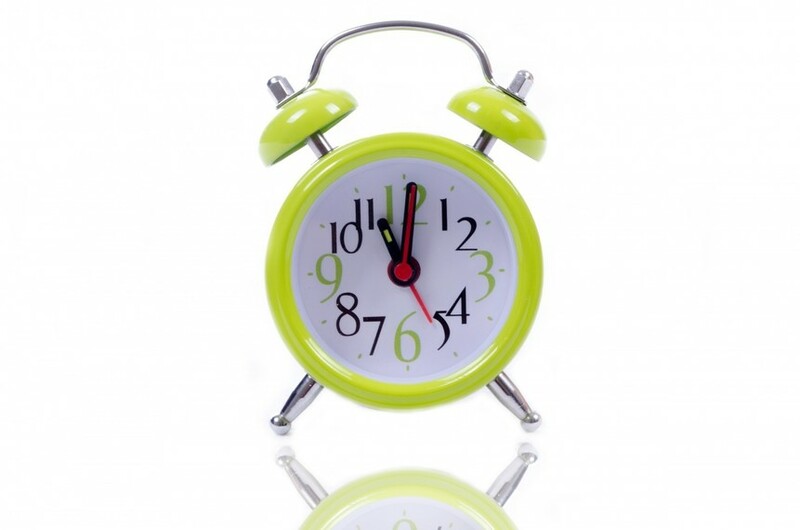 How does changing the clocks affect your health? When ever we ‘spring forward’, the key mechanism that is affected is our circadian rhythm (sleep/wake cycle) which is regulated by natural hormone, melatonin. It is essential that our bodies produce adequate levels of melatonin in order to regulate the circadian rhythm. The slightest change can throw the system off, creating the same effect as if the body is jet-lagged. When daylight saving is implemented, the sun effectively sets later and therefore the body’s natural melatonin production cycle is delayed. Other hormones such as cortisol (the adrenal/stress hormone) are also affected and the combined effect can result in health problems. Get a jumpstart on giving your body time to adjust by going to bed 15 minutes earlier over the course of three or four nights. Take advantage of a power nap, take a 20-minute snooze during the day. Exercise, always. Several studies have shown that regular exercise regulates the sleep/wake cycle. Make eight hours of sleep a priority. Most of us are already suffering from chronic lack of sleep, meaning that changing the clocks simply makes an existing problem worse. By getting eight hours of sleep every night, you’re guaranteed to feel more energized—no matter what the clock says. Consider taking natural melatonin and cortisol regulators. They are safe and have no side effects. AWAKE and SLEEP are all-natural, non-addictive products designed to mitigate the effects of circadian rhythm disruption. 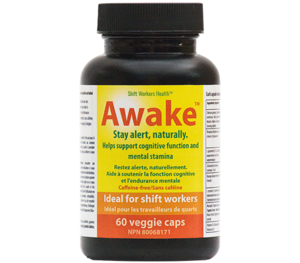 AWAKE helps keep you alert and focused when you need to be, and ASLEEP promotes proper, restorative sleep. Both products are available at https://shiftworkershealth.com.